Ahhhh! 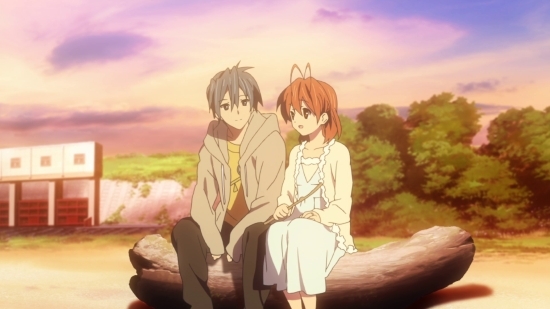 Love is in the air, and we can’t help but think about our favorite anime couples. These lovely pairs would do anything for each other and are always there to give us that little push to believe in love. While some of us can be wailing in bitterness and despair, we wanted to give everyone a little joy on this cutesy week. As the prodigy and the failure, these two make an interesting pair. Both of them learn that they’re different than their titles, and they both struggle to become who they really are. With keen communications and respect towards each other, they learn to love each other despite their faults. 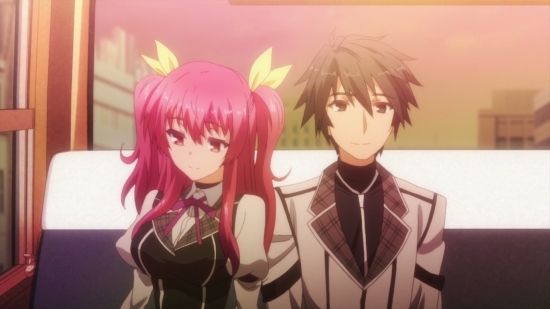 One of the most heartwarming romances, we love that Ikki and Stella allow each other to be themselves. Sometimes falling for your childhood friend is hard, especially when you are always arguing and you’re wondering why you have feelings in the first place. 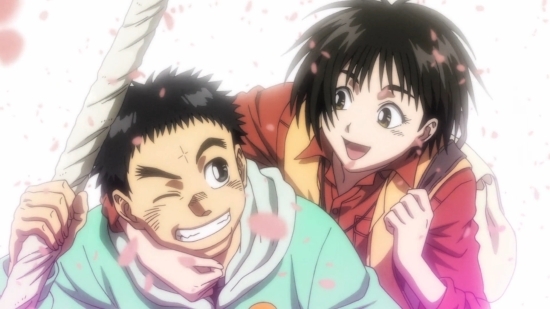 Even though she’d never say it out loud, Asako is in love with Ushio and always puts him first to the point where she’s willing to sacrifice herself for him. Ushio, in turn, never has Asako far from his thoughts and actions, but he’d probably turn into a red tomato and wilt before admitting it. This sweet couple does their best to make up for what the other one lacks. Yamato always makes sure that Mei feels comfortable in any given situation and trusts her. Mei, on the other hand, makes Yamato understand that sometimes being yourself is the best alternative, rather than hide your insecurities. Communication and trust: now that’s a healthy relationship! Tomoya grew up in a tough environment which leads him to be a mischievous delinquent. That is until he meets, Nagisa who opens his world, teaching him to be more about building relationships and enjoying life in the moment. Both of these sweethearts learn to support each other and give us a beautiful classroom wedding. This is one of the few shows that lets us go inside the happily ever after… regardless of how long (or short) it lasts. Hikari views Kei as her rival and is determined to beat him in something! Kei goes with the flow, but is secretly in love with her. 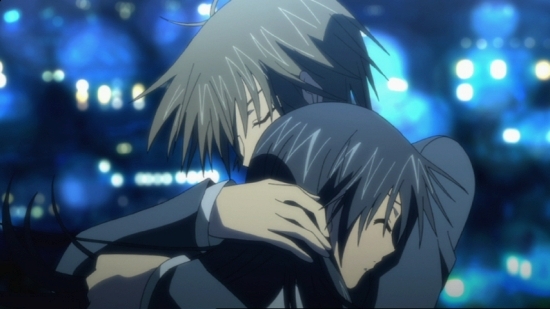 What we love of Hikari and Kei’s relationship is that they do their best for each other without asking. Their rivalry is shown to be one of mutual respect, and they are always willing to fight for each other. We have only one tip for them: CONFESS! Innocent first love can sometimes feel very intense. Kurihara is the type of lady who follows her love, discreetly, and tends to keep every object her beloved leaves behind… like his used straws. Kurihara and Momo are an adorable couple that tries to navigate through their first relationship with awkward attempts at holding hands. With this new couple, there is a lot of blushing! Papika crashes into Cocona’s life. Literally. 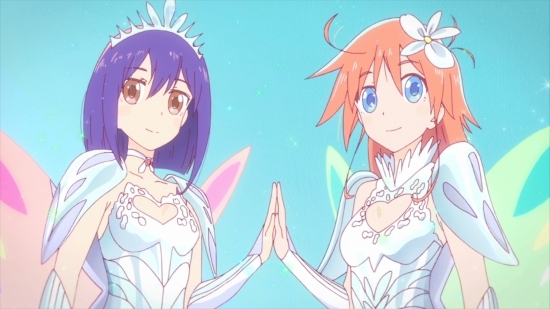 Cocona, at first, is weary of Papika, but is soon won over by Papika’s acceptance of who she is. These two had a rocky start but soon deal with their issues when Pure Illusion comes knocking. Whether you’ve known them for a while or have just met, it doesn’t matter! Show interest! Love can only blossom once you plant the seed! Who is your favorite anime couple? Let us know on Facebook, Twitter, Tumblr, and Instagram.